Books, Bargains, Blessings: Swagbucks SB are in Bloom! 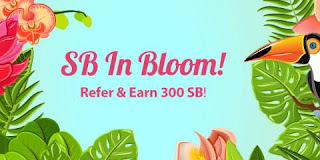 Swagbucks SB are in Bloom! This is a sponsored post, and it may contain affiliate links. 3. That's it. It's super easy, and Swagbucks is for real. 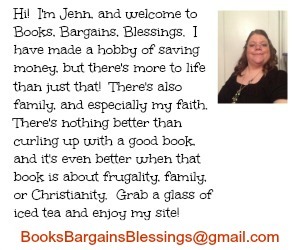 I use it myself, and I've earned almost FIFTY THOUSAND SBs and have mainly cashed them in for Amazon gift cards. That's over $500 in Amazon gift cards, and I've used it for everything from a Kindle when they were first out and very expensive-- to Carefresh which I use as guinea pig bedding. So it doesn't matter if you want to save up and get yourself a nice gift or use it on everyday household needs, Swagbucks is for you!